C306-1 W/C CUFF CASE [C306-1 W/C] - $23.73 : Don Hume Leathergoods, Simply the Best! 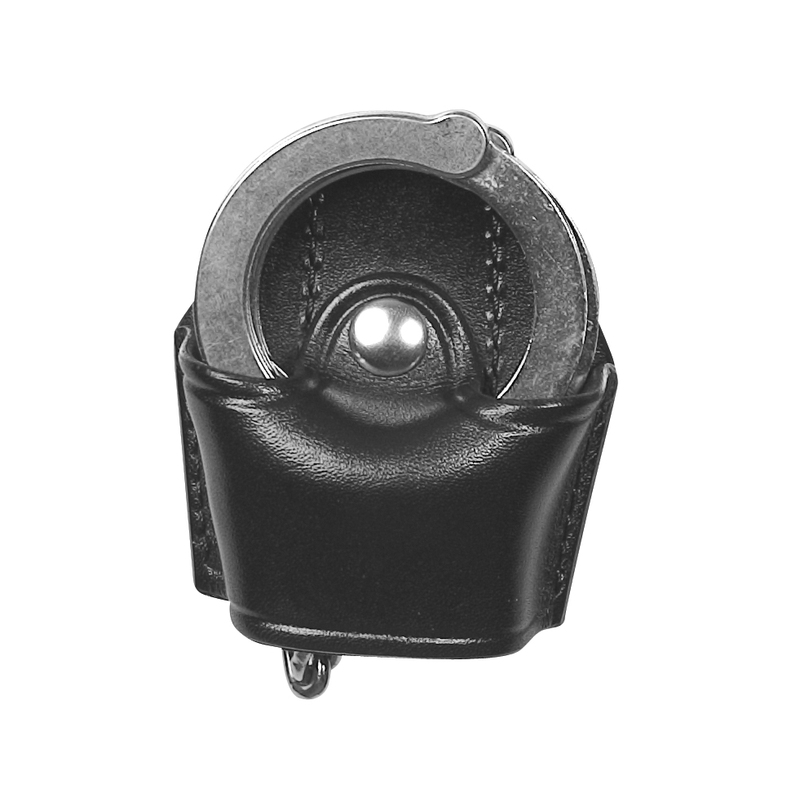 Cuff Case with spring clip on belt loop. Fits up to 1 3/4" belt.